Foods that contain the highest amounts of leucine are animal and dairy sources. Cottage cheese and red meat top the list; others include milk, cheese, eggs, pork, fish, chicken, legumes, peanuts, nuts, and seeds. If you avoid red meat and dairy products, it is harder to get leucine-containing foods in higher amounts, though not impossible. 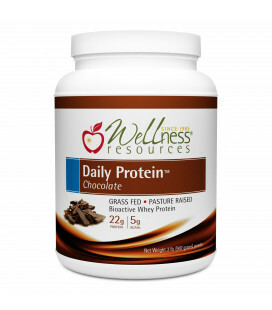 Using whey protein makes it easy. We always recommend individuals stay away from processed soy protein (like soy protein drinks or tofu), as soy is anti-thyroid in higher amounts. For a more complete understanding of this topic, please see the article: How Protein Helps Weight Loss. Most vegetables are a mix of insoluble and soluble fiber. The structural, tougher fibers are insoluble, whereas the pulpy parts are soluble. Fruits are mostly soluble fiber, unless you also eat their skins (like an apple skin, which is insoluble fiber). Other common soluble fibers include oat bran, oatmeal, barley, and legumes. 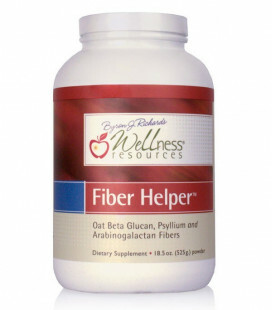 Psyllium, used in Fiber Helper™, is 70 percent soluble fiber and 10 percent insoluble fiber. A serving of fruit or vegetables or a cup of oatmeal average to about four grams of soluble fiber per serving. 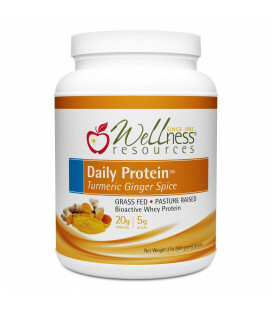 Legumes have about eight grams of soluble fiber per serving. 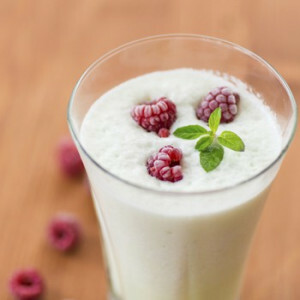 It is easy to get higher amounts of soluble fiber with high quality fiber supplements. For an in-depth explanation of dietary fiber see the article: Fiber, Leptin, and Weight Loss. 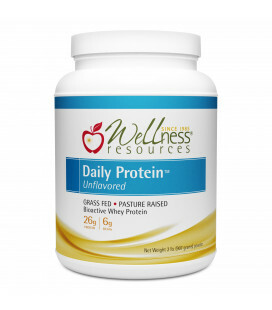 Wellness Resources provides two specialty fiber supplements, Fiber Helper™ and LeptiFiber®, both are very high in soluble fiber (8-9 grams per heaping tablespoon). Both mix easily in water or a protein drink. They do not gel up or gag you, have little taste, and have no added sweeteners of any kind. Our Daily Protein Plus™ contains the highest quality whey protein (21 grams) along with a serving of soluble fiber (5 grams), in each scoop. Key foods to eliminate during weight loss are refined carbohydrates, refined sugar, and high fructose corn syrup. Several servings of complex carbohydrates and fruit should be eaten per day at meals. You do not need to avoid foods containing saturated fat and cholesterol, just don't eat them in excess. A bite or two of dessert is permissible at a dinner meal, but never between meals or as a snack. Avoid adding any sweeteners to food, whether natural or artificial, as they skew your taste buds to be addicted to food in larger amounts than you truly need. Soda drinks should be completely avoided, but you may drink coffee or tea in moderation. Eat organic foods whenever possible. Raw foods and vegetable juicing are healthy, but go easy on the carrots and apples since those are higher in sugar.